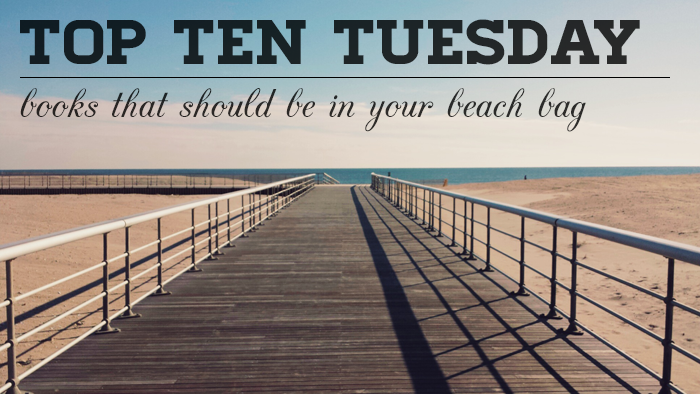 Top Ten Tuesday is a fun weekly link-up hosted by The Broke and the Bookish. As you can tell, all of the books I'd recommend are contemporary romance! Anna and the French Kiss is one of my favorite contemporary novels! I haven't read Lola and the Boy Next Door yet though. I've heard such great things about Just One Day. I'm hoping to buy a copy soon and read it. Great picks! A bunch of these are on my list too. I liked Anna! !